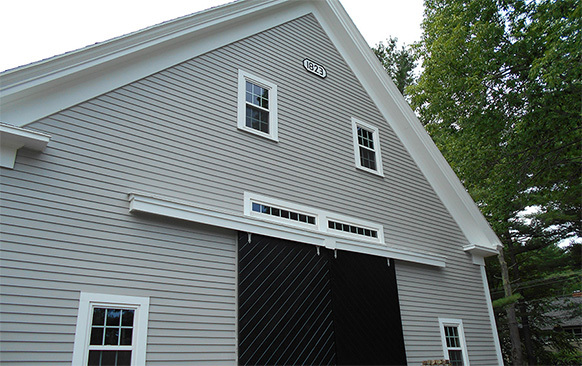 JG painting is commonly recognized as the leader in professional painting services in the Seacoast of New Hampshire area. 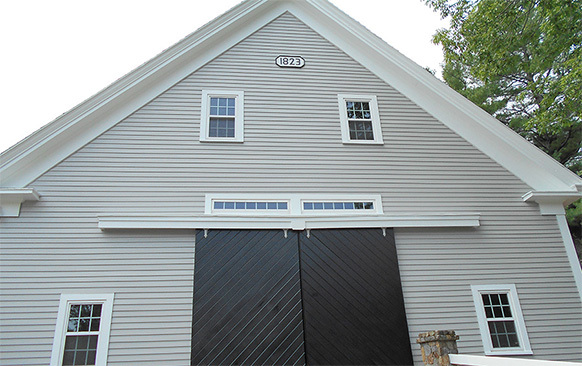 While providing premium painting services, we also deliver elite staining, drywall and plaster repair services. 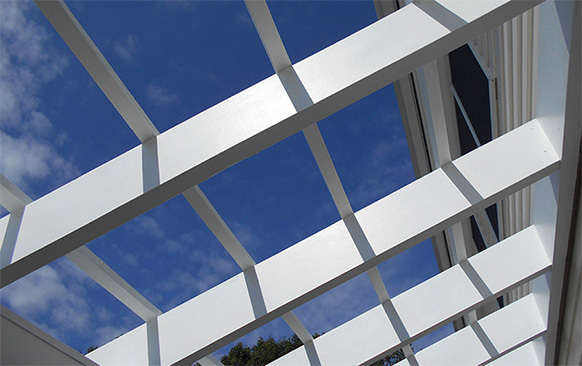 JG Painting is committed to guaranteeing optimal end results. 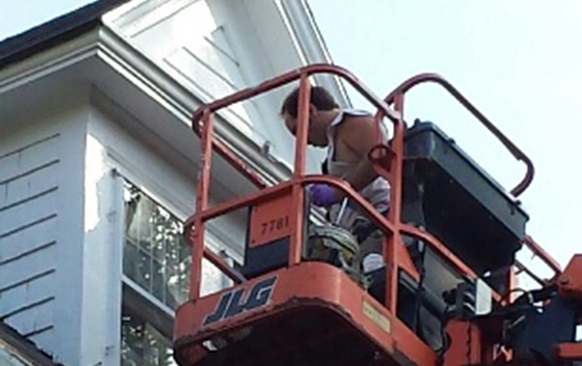 No painting contractor spends more time or pays more attention to exterior preparation than JG Painting LLC. 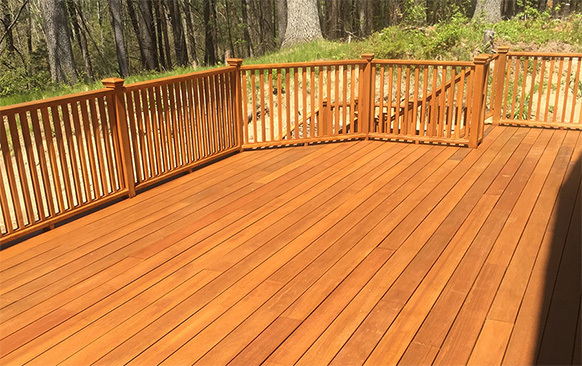 Customers call on us again and again because they know they can depend on us to deliver quality workmanship and superior service. Taking the time to ensure that the paint used will adhere properly and provide years of excellent service is of utmost importance. 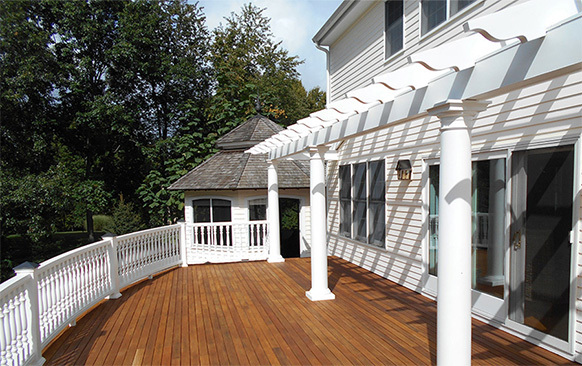 As a high quality painting contractor, we only use the highest quality professional paints and stains. These include, Sherwin Williams, Benjamin Moore, California, Graham, Sikkens and Cabot. 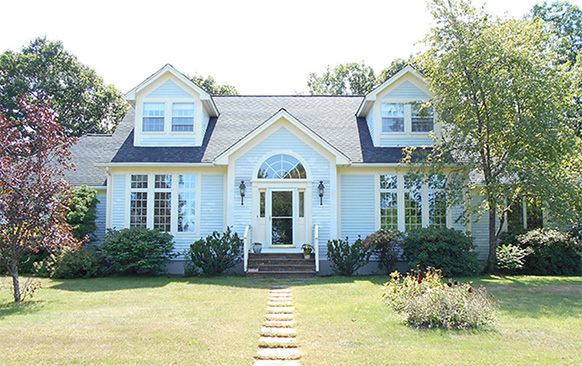 Before we apply any of them, however, we begin by first power washing all exterior siding, trim, doors, windows and soffits using Zinser M1 bleach free House Wash concentrate. This ensures a clean substrate and the elimination of mold and mildew. All of our washing solvents are bleach free and environmentally friendly. 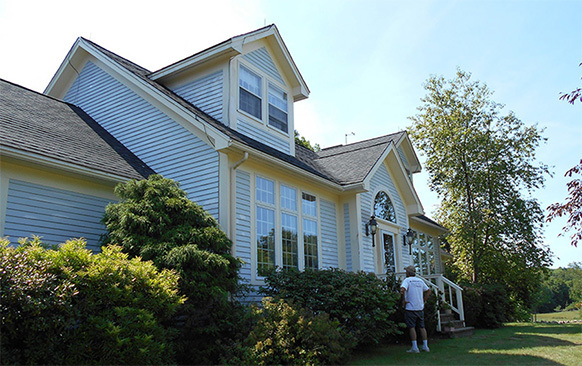 Next, we inspect the exterior by carefully removing damaged or rotted siding and trim. If sheathing is found to be failing under these exterior components we notify you and discuss an action plan. Next, we tarp off the ground to protect it, use carbide scrapers to remove loose paint and then sand as needed. Before applying any paint or paint prep products to the exterior, we carefully examine all surfaces for moisture and/or dry rot. After caulking gaps and cracks on trim to prevent water infiltration and to help give your home a weather tight envelope we use a two-part epoxy filler to fill damaged areas before sanding them to finish. 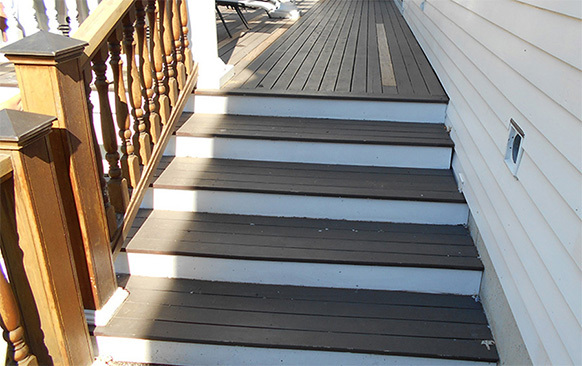 With the surfaces thoroughly prepped, we will spread on primers as needed, let it dry thoroughly and then apply exterior paint or stain as required. 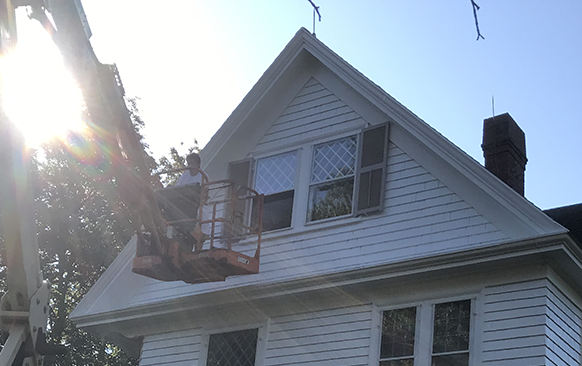 We make it a priority to clean up constantly as we work, then follow up at the end with careful tarp removal before conducting a final inspection of the completed exterior painting service. 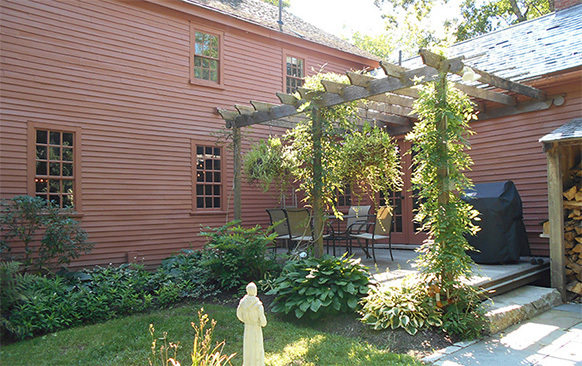 As high quality New Hampshire painters, we are extremely proud of our finished work and invite you to look over everything we’ve done. Once we know you’re happy, we’re happy.